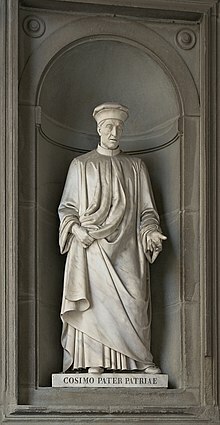 Pope Clement VII, born Giulio di Giuliano de Medici, was Pope from 19 November 1523 to his death in 1534. 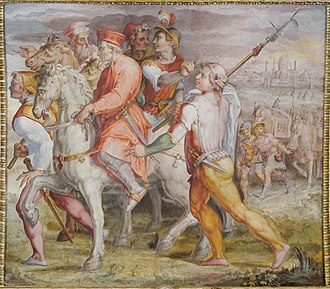 The Sack of Rome and English Reformation occurred during his papacy, Giulio de Medici was born in Florence one month after the assassination of his father, Giuliano de Medici, following the Pazzi Conspiracy. 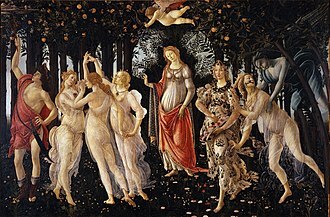 Although his parents had not had a marriage, they had been formally betrothed per sponsalia de presenti. 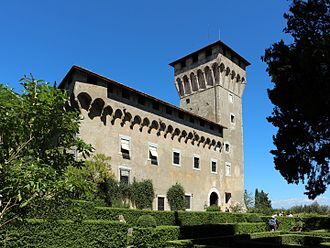 Despite this accommodation for an important and powerful family, Giulio was considered illegitimate by his contemporaries and he was the nephew of Lorenzo the Magnificent, who educated him in his youth. 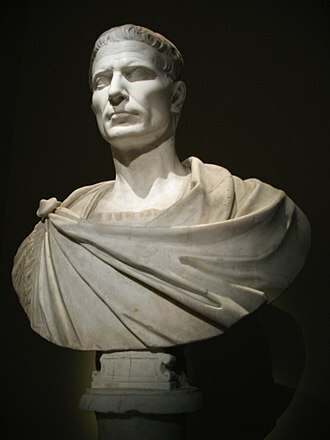 Giulios mother, Fioretta Gorini, died leaving him an orphan, Giulio was enrolled in the Knights Hospitaller and made Grand Prior of Capua. 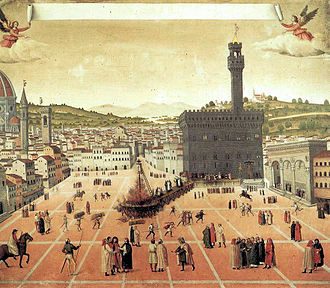 On the death of Archbishop Cosimo de Pazzi, Giulio was named Archbishop of Florence on 9 May 1513, a post he held until his own election as pope on 19 November 1523. 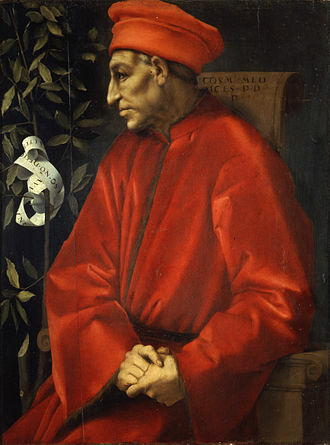 On 23 September 1513, he was created a cardinal by Leo X, and on 29 September was appointed Cardinal Deacon of Santa Maria in Domnica, which had been vacated by the election of his cousin the Pope. On 26 June 1517 he was created Cardinal Priest of S. Clemente and he was ordained a priest on 19 December 1517, and consecrated bishop two days later. 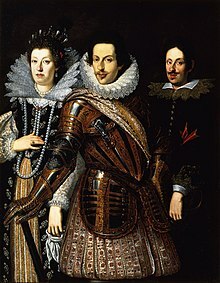 Cardinal de Medici soon became a figure in Rome. 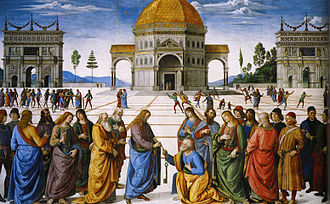 Upon his cousins accession to the papacy, Giulio became his principal minister and confidant, in 1517 he conducted his first diocesan Synod in Florence. 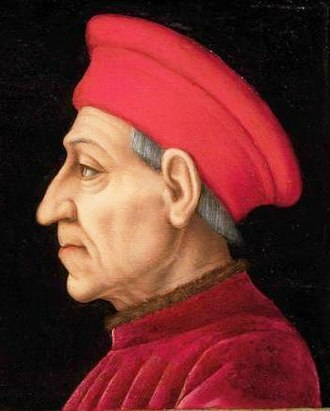 On 14 February 1515, Cardinal de Medici was named Archbishop of Narbonne and he ruled the diocese through a Vicar General. 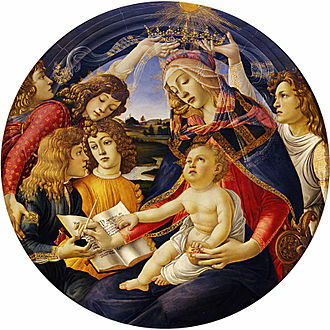 He bestowed upon the Cathedral of Saint Just a picture of Saint Lazare and he decided to keep the original, and an alternative version was made for Narbonne by Sebastiano del Piombo. 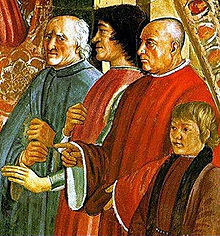 At the same time as he was named Archbishop, Cardinal Giulio was granted the Abbey of Cîteaux and he held these offices until he was elected pope. 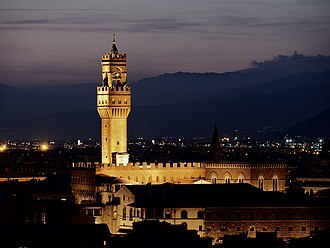 But he is returning to Florence to govern the city and he had the credit of being the main director of papal policy during the whole of Leo Xs pontificate, especially as cardinal protector of England. 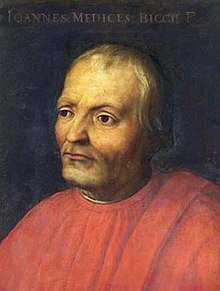 Between 7 June 1521 and 26 September 1522 he was Apostolic Administrator of the Diocese of Worcester, on that date the Pope appointed Hieronymus Ghinucci, who was expelled from the See in 1535 as a foreigner by the legislation of Henry VIII. The lordship was sold to King Philip III of France in 1274 and 1276 by Jean and Philippe de Nemours, and was made a county and given to Jean III de Grailly, captal de Buch in 1364. 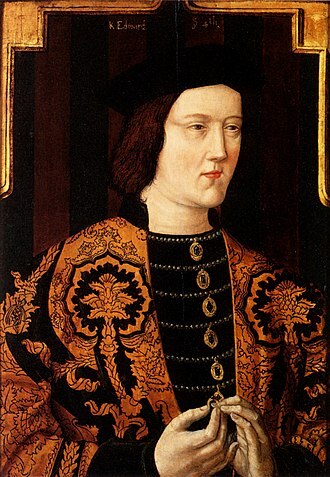 In 1404, Charles VI of France gave it to Charles III of Navarre, after being confiscated and restored several times, the duchy reverted to the French crown in 1504, after the extinction of the house of Armagnac-Pardiac. 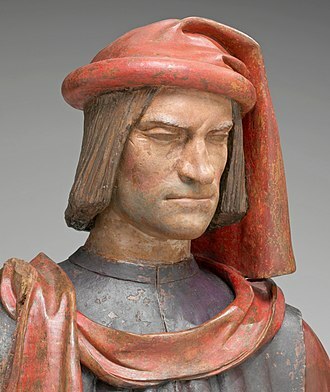 In 1507 it was given by Louis XII of France to his nephew, Gaston de Foix, the descendants of Philip of Savoy held the duchy until its sale to Louis XIV of France. 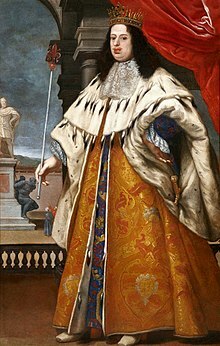 In 1672, Louis gave it to his brother Philippe de France, Duke of Orleans and it was one of the many subsidiary titles held by the House of Orléans. 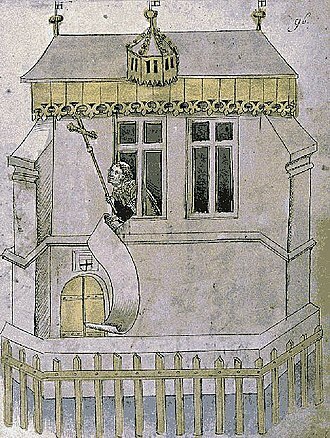 The title of Duke of Nemours was afterwards given to Louis Charles, House of Château-Landon Orson Aveline, died 1196 Aveline married Walter of Villebéon, lord of Beaumont-du-Gâtinais, in 1150 and shared the lordship with him. They left it to their son in 1174, House of Villebéon Walter I, died 1205 Philip I Walter II Philip II Walter III Philip III The lordship was sold to the king in 1274. 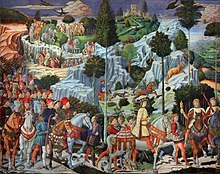 The Order of Saint Stephen is a Roman Catholic Tuscan dynastic military order founded in 1561. 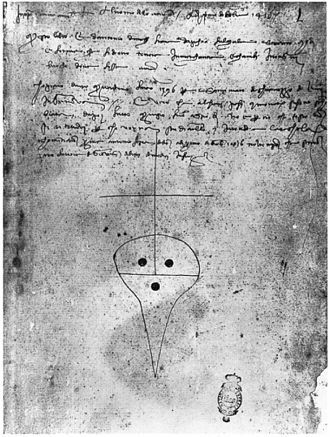 The order was created by Cosimo I de Medici, first Grand Duke of Tuscany, the last member of the Medici dynasty to be a leader of the order was Gian Gastone de Medici in 1737. 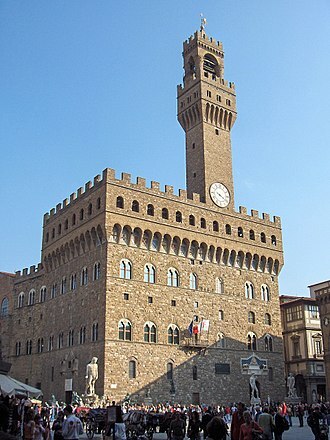 The order was abolished in 1859 by the annexation of Tuscany to the Kingdom of Sardinia. 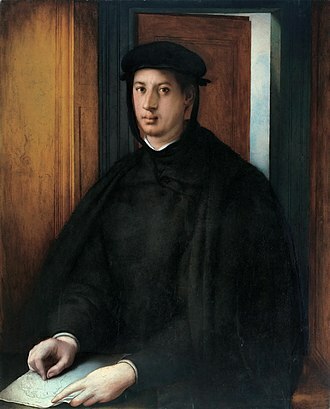 The former Kingdom of Italy and the current Italian Republic did not recognize the order as a legal entity, the order was founded by Cosimo I de Medici, first Grand Duke of Tuscany, with the approbation of Pope Pius IV on 1 October 1561. 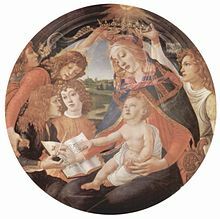 The rule chosen was that of the Benedictine Order, the first grand master was Cosimo himself and he was followed in that role by his successors as grand duke. 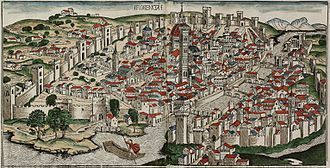 The objective of the order was to fight the Ottoman Turks, the Turks and the pirates were making dangerous inroads on the coast of the Tyrrhenian Sea where Cosimo had recently inaugurated the new port of Livorno. 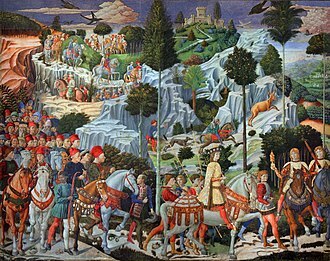 Cosimo needed a symbolic fight to unite the nobility of the different cities that combined to form his new grand duchy, the creation of a Tuscan military order would strengthen the prestige, both internal and international, of Cosimos new state. They burned the city, killed 470 people and took 1,500 captives, after its aggressive capabilities had been recognized, the Order concentrated on the defence of the Mediterranean coasts against Turkish and African pirates. 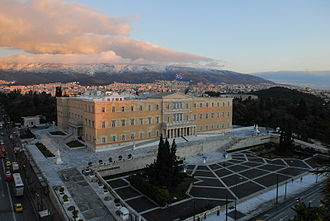 In particular, the Knights made some incursions into the Aegean Islands controlled by the Turks, after 1640, military involvement was reduced. The Order concentrated on the defence and on ordnance duties. 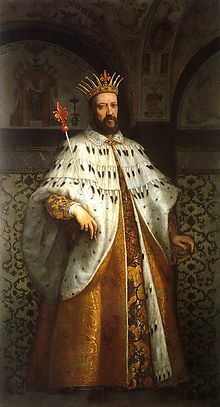 The orders last military action dates from 1719, Grand Duke Peter Leopold of Tuscany promoted a reorganization of the order, turning it into an institute for education of the Tuscan nobility. On 7 March 1791, six months after becoming Emperor, Leopold abdicated the Grand Duchy to his son, Ferdinand III. 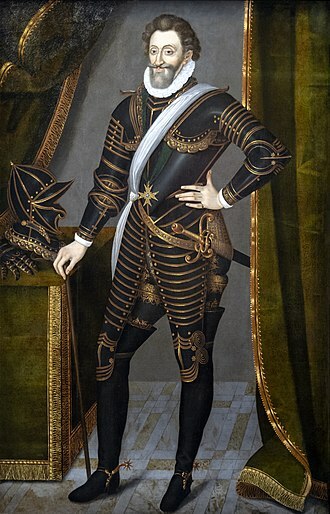 Although Ferdinand was the first European sovereign to recognize the French Republic and he abdicated both the Grand Duchy and the Grand Magistery of Saint Stephen. 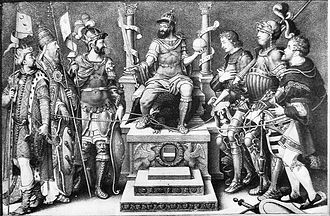 The order survived during the short-lived Kingdom of Etruria, following the restoration of Ferdinand III in 1814, the revival of the Order was proposed. Palazzo Orsini in Fara Sabina, northern Lazio, central Italy. 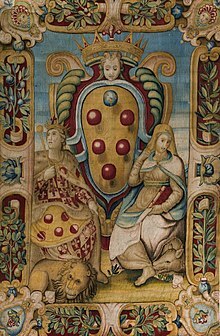 The Orsini were amongst the main feudatories in Italy from the Middle Ages onwards, holding a great numbers of fiefs and lordships in Lazio and in the Kingdom of Naples. 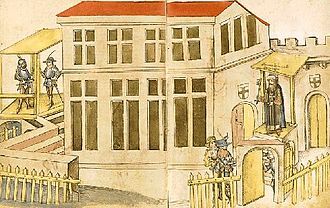 Family de Beaufort-Turenne in the 14th and 15th century. 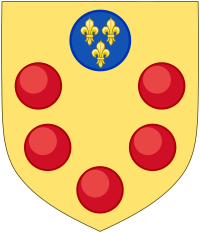 Personal coat of arms of the counts of Auvergne and Boulogne from the House of la Tour d'Auvergne. 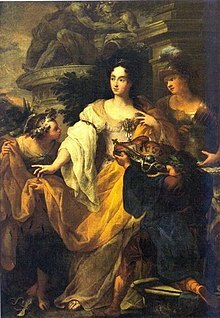 Anna Maria Luisa in The Electress Palatine in mourning dress by Jan Frans van Douven, 1717. 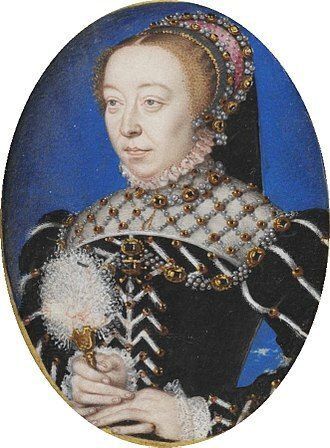 She points to the portrait of Johann Wilhelm's remains, adorned with the Palatine regalia, in the milieu.